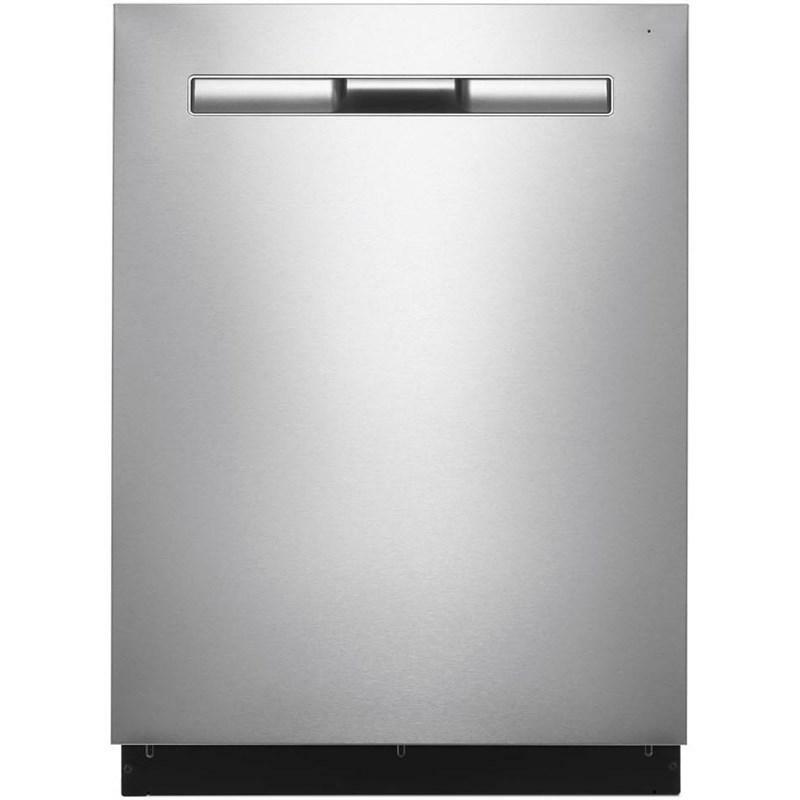 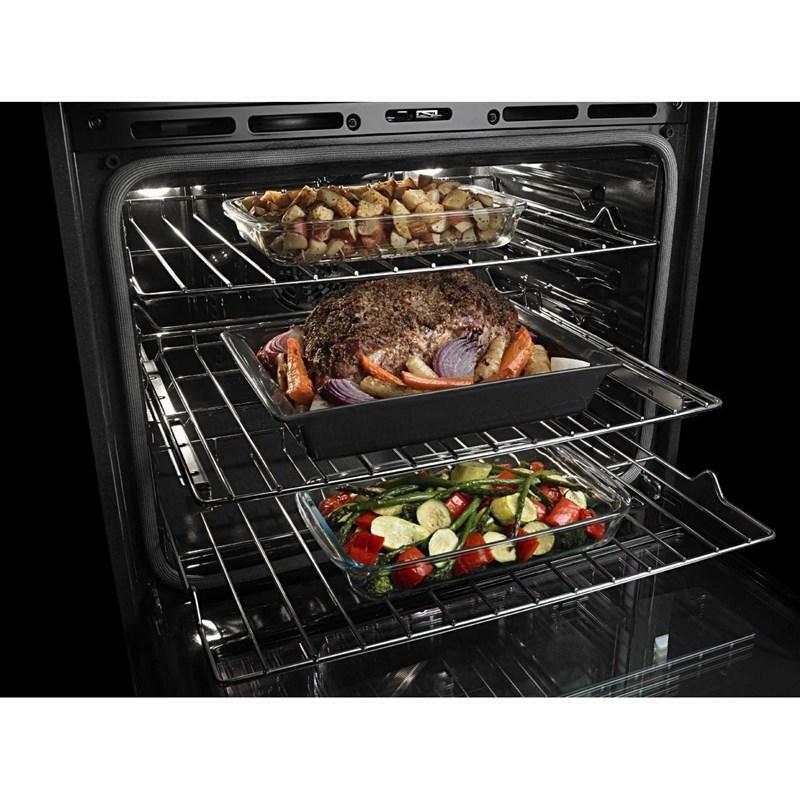 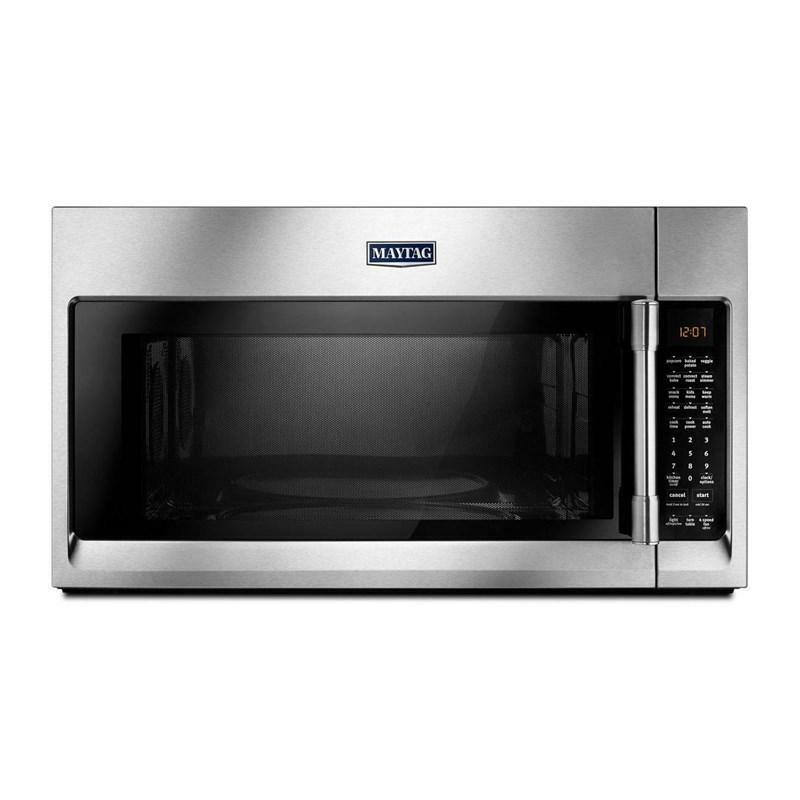 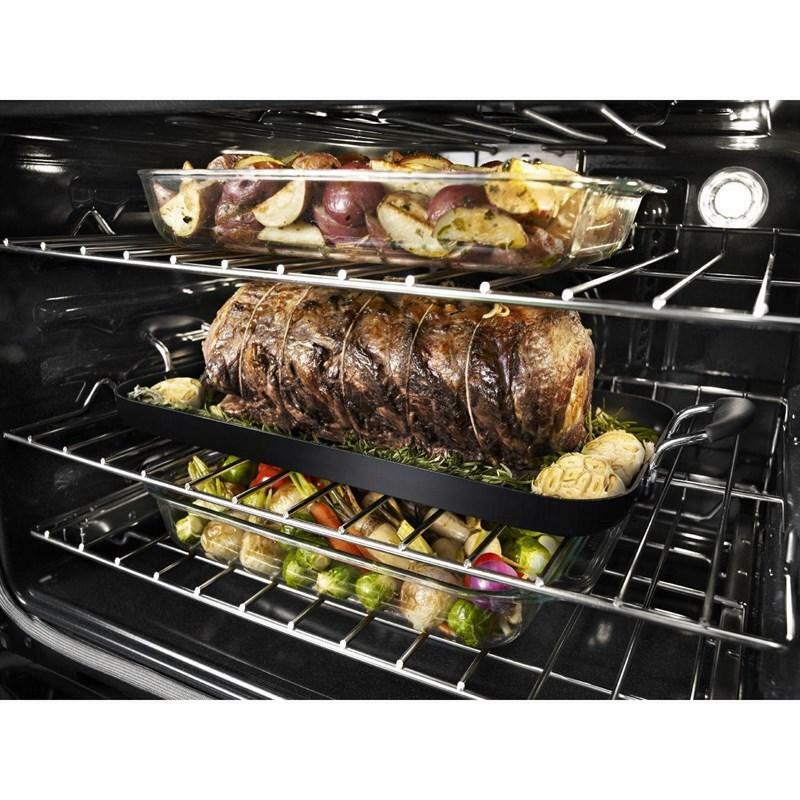 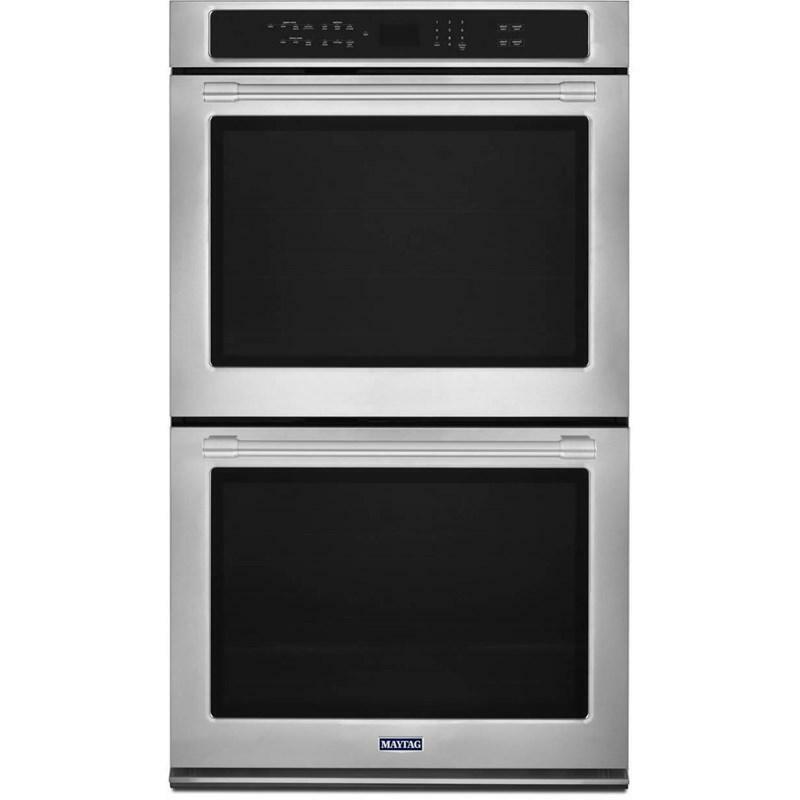 This Maytag® 27" wide double wall oven features true convection that uses a powerful third heating element and a sturdy fan for more consistent roasting and baking. 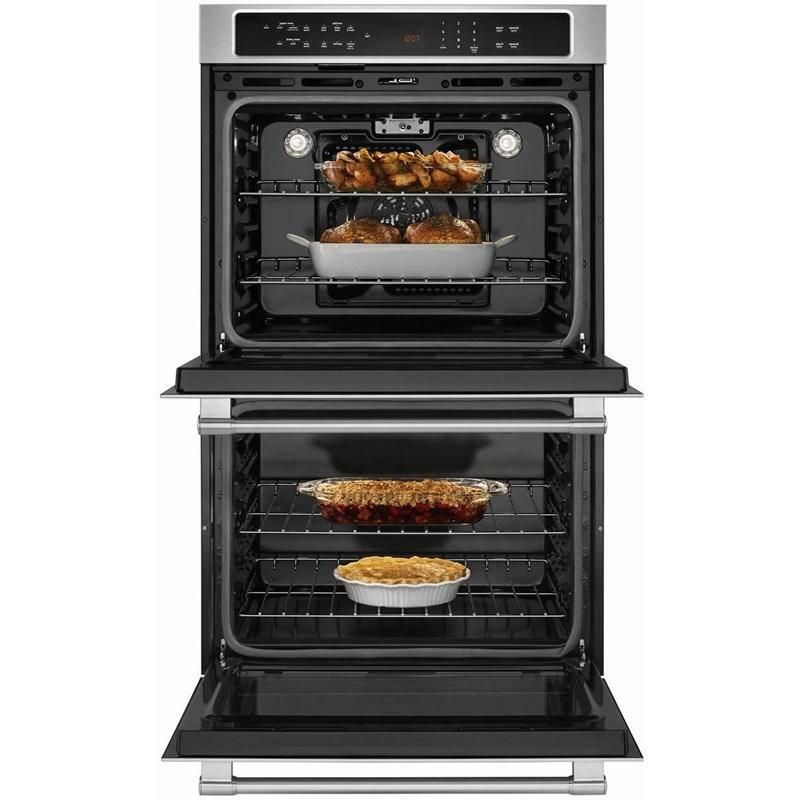 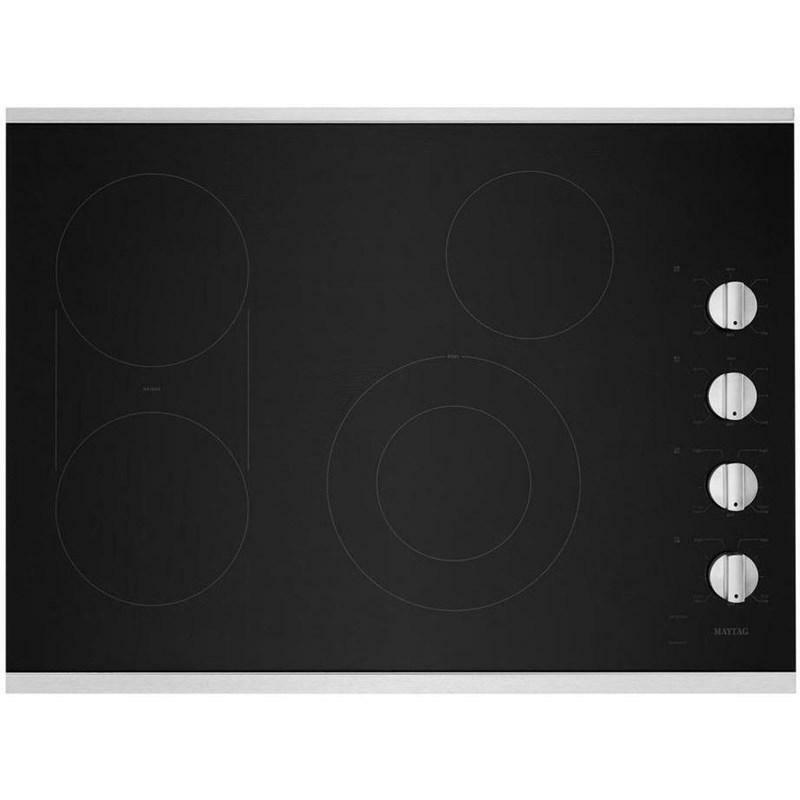 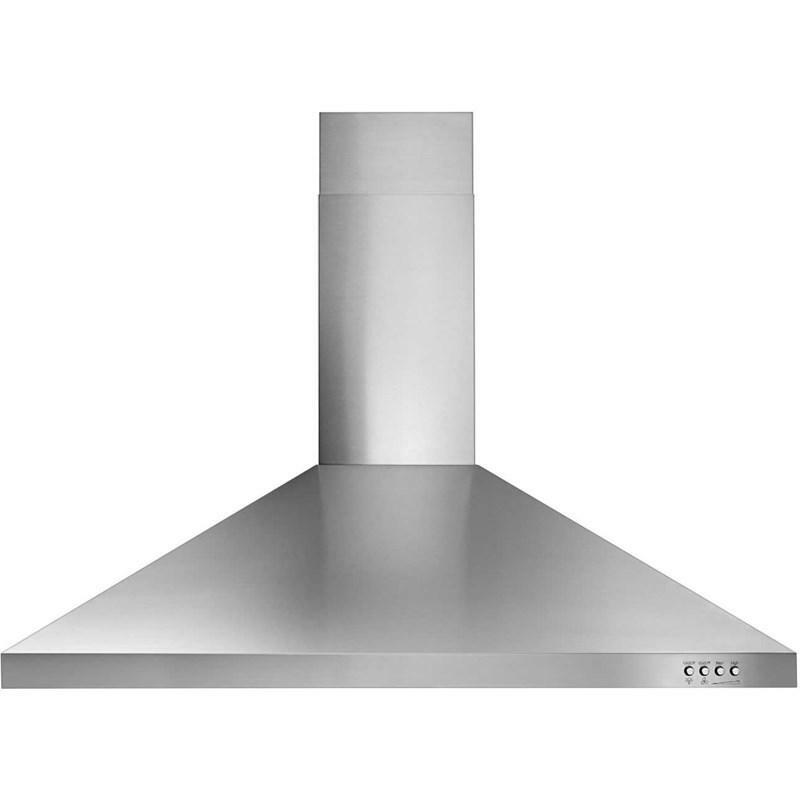 It also offers the Precision Cooking™ system that combines Precise Preheat, Precise Bake and Precise Broil functions to deliver quick, evenly cooked meals in your oven. 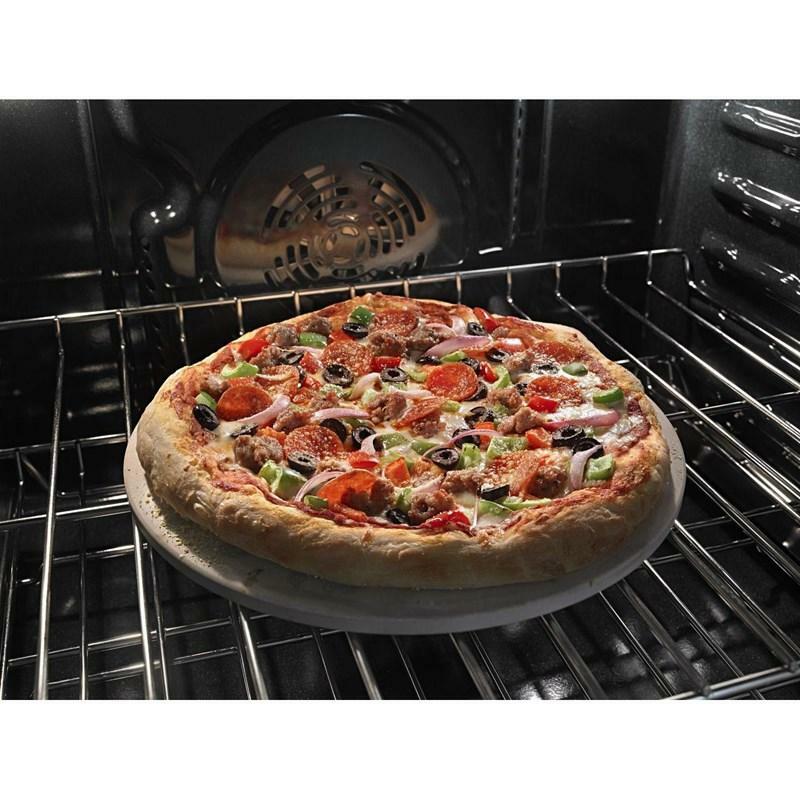 Power Preheat lets you enjoy dinner faster (Based on single-rack baking with Power Preheat option versus three-rack baking without option selected) with juicy flavor every time. 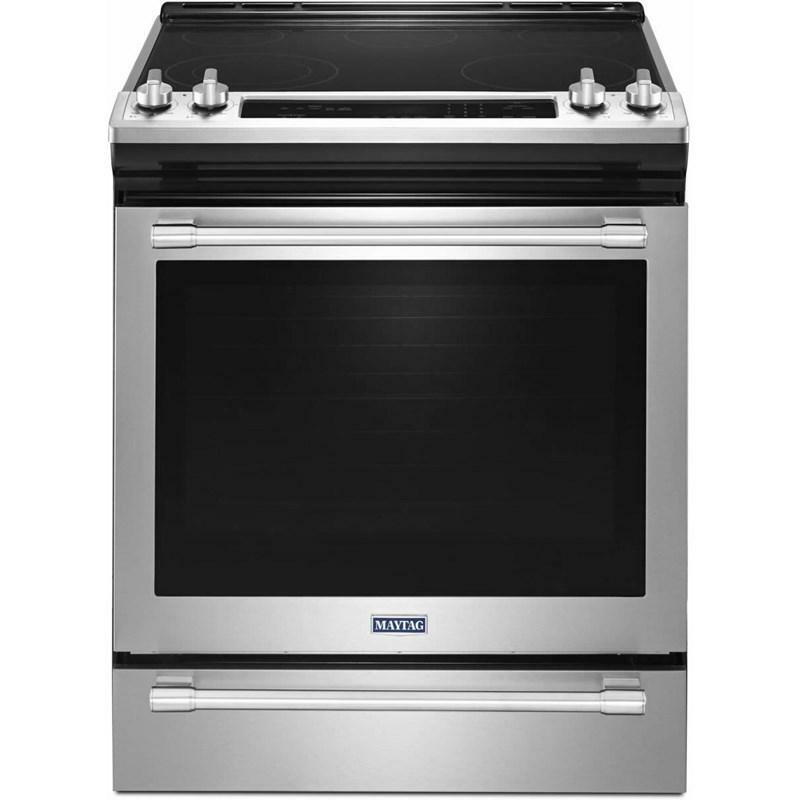 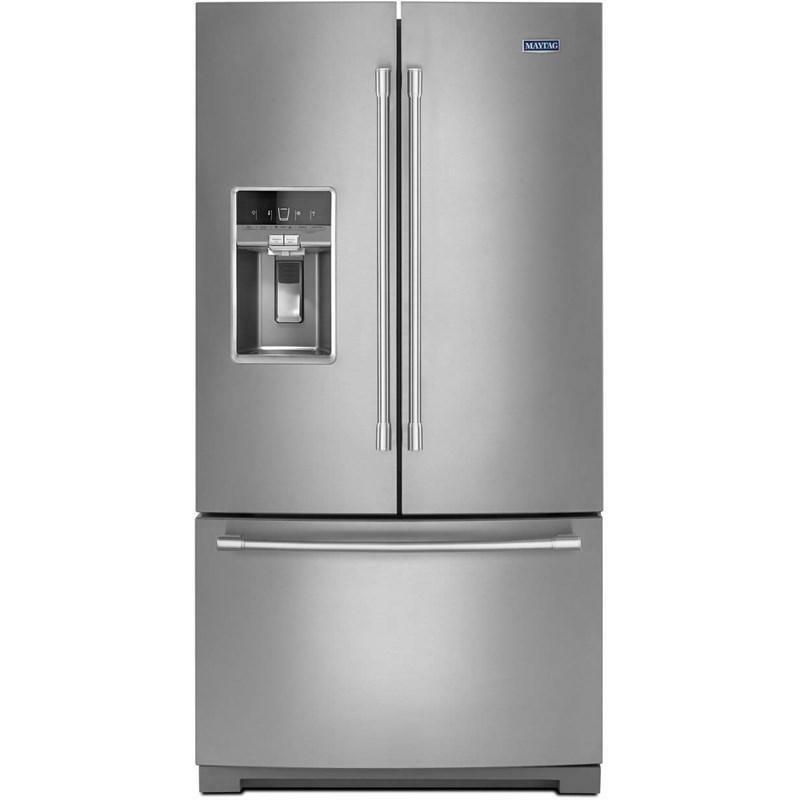 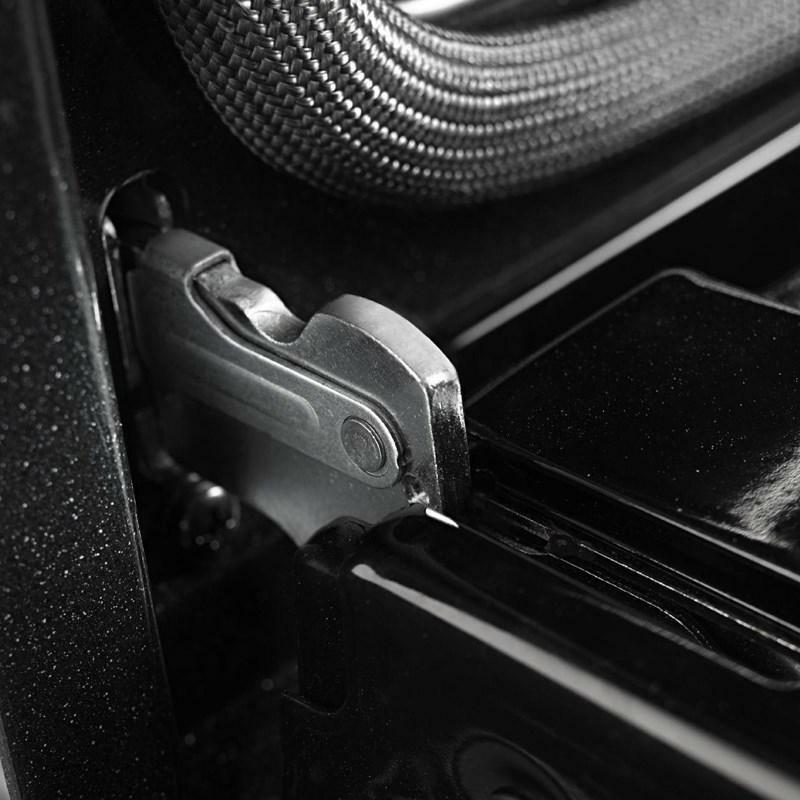 With a 10-year limited parts warranty on the oven elements and cavity, Maytag built these ovens tough enough to take the heat and stay in the kitchen for years.